Oh God, Amber's skirt! The puffy, polkadot skirt of wonders! I must have it! 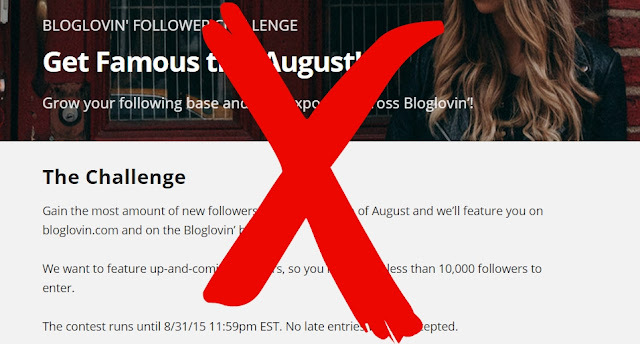 Hayley's rant on Bloglovin's follow challenge is on point! Georgina has written the best post ever on sponsored posts, including what she charges. Go and read it now. thank you for the mention hun!! Thank you for including me in this round up Becky. So many people have left such great comments on the post as well!